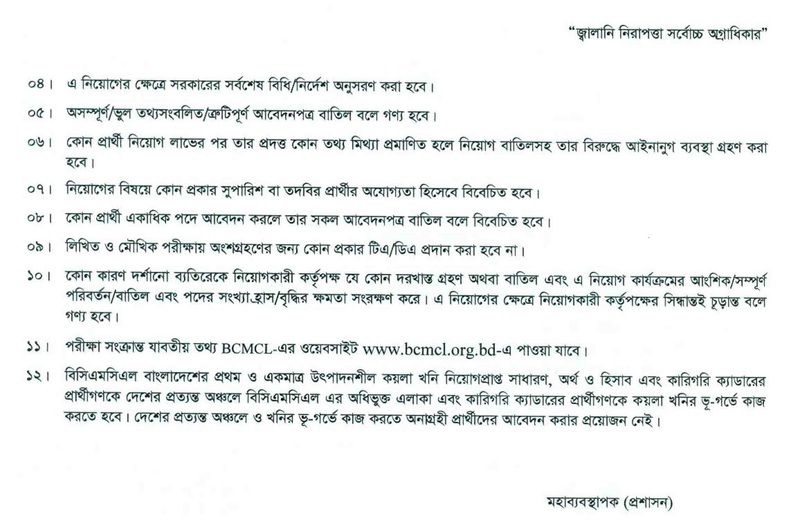 Barapukuria Coal Mining Company Limited (BCMCL) Job Circular 2018 has been published The Daily Ittefaq on 14/11/2018 and Barapukuria Coal Mining Company Limited (BCMCL) Official website http://bcmcl.org.bd/. 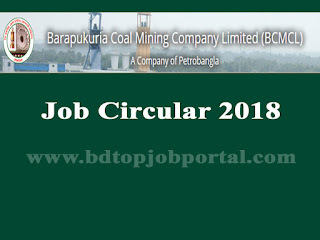 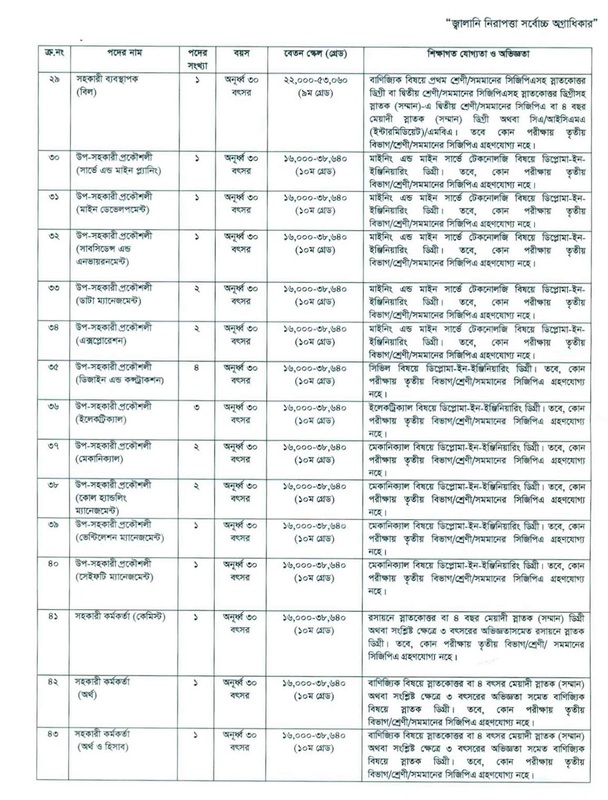 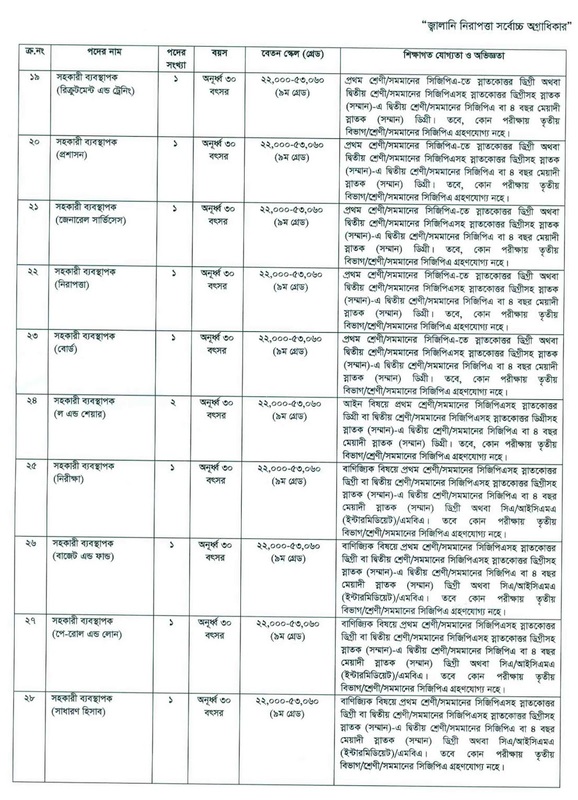 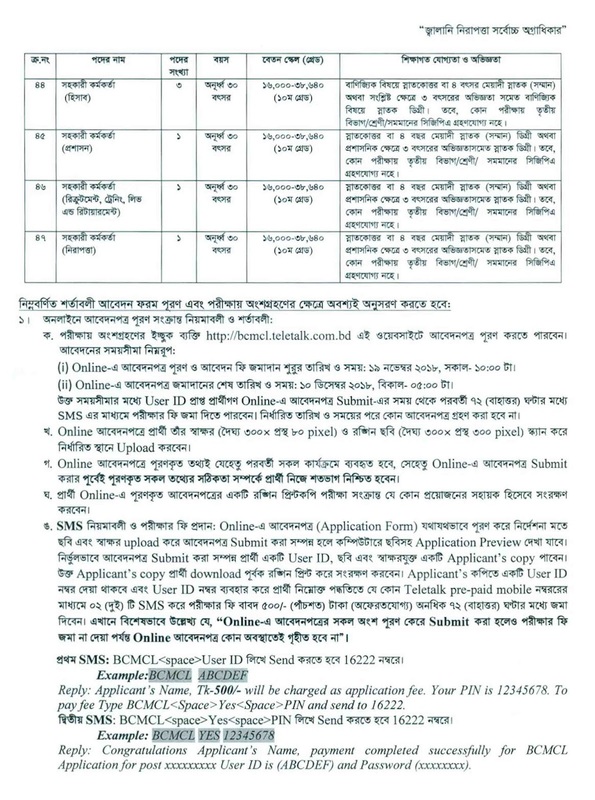 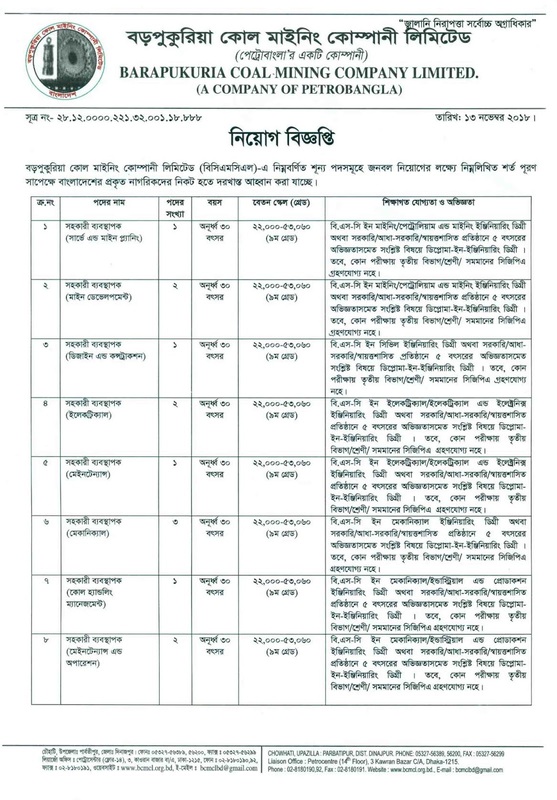 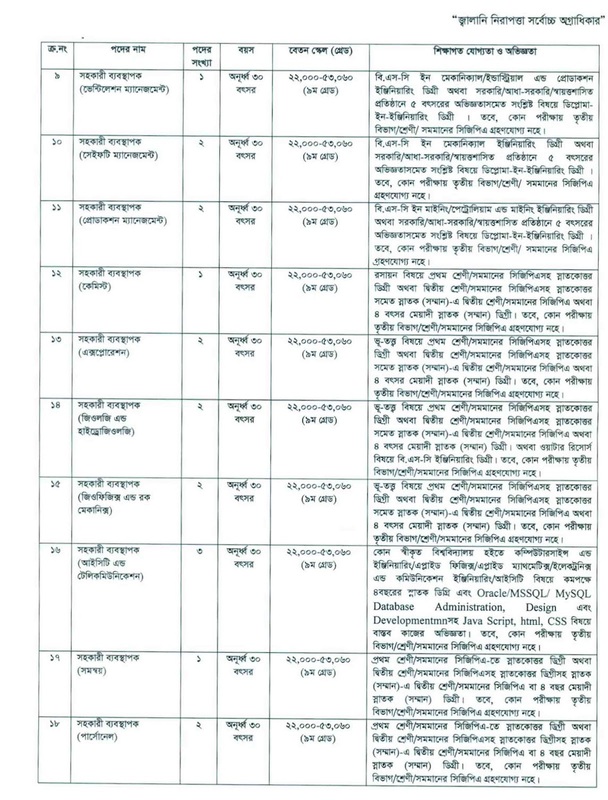 Barapukuria Coal Mining Company Limited (BCMCL) Total 47 posts are 72 vacancies are appoint. 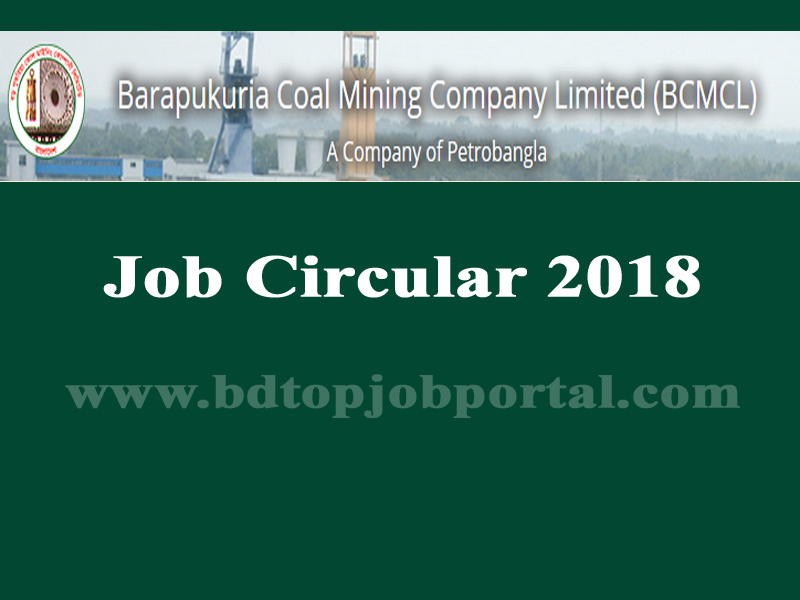 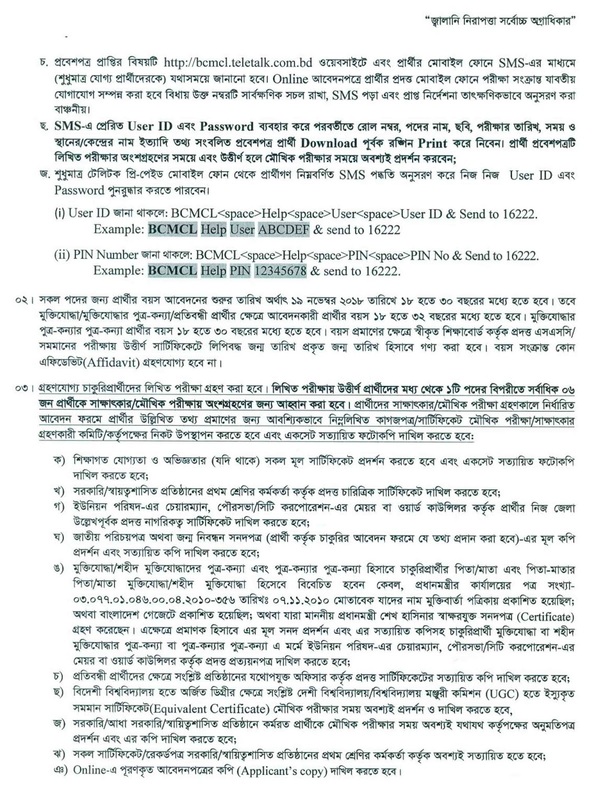 Barapukuria Coal Mining Company Limited (BCMCL) Job Circular 2018, bd jobs today, new government job circular, today bd job circular, new job circular bd, bdjobstoday ngo, today govt job bd, bd new job circular, new bd job circular, today government job circular, all job site in bd, new govt job bd, bd job today govt, bd jobs govt today.